This camp consists of ensuite tents, as well as elegant dining and living areas, comfortably nestled in a quiet forest in the Kisembe Valley. Being close to both the wilderness and the city, the camp offers a truly one of a kind, an ideal location that offers something for everyone to enjoy. You can not believe you are still in the city. The rooms are spaced out inside the forest each with its own ensuite washroom and safari shower. Set within a forest and minutes away from Jomo Kenyatta International Airport, Wilson Airport and the city centre, this facility offers a true wilderness experience. 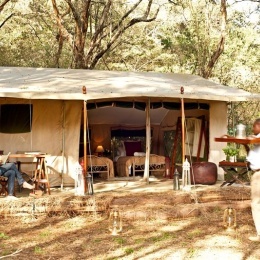 Visitors can arrive in Kenya and get ‘straight under canvas’ within 30 minutes of leaving the airport. 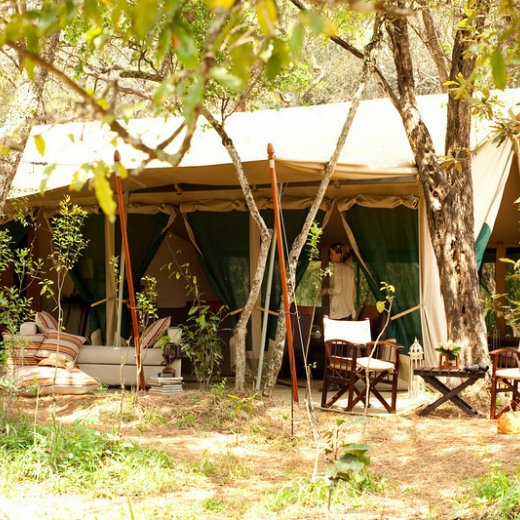 Nairobi Tented Camp is an authentic camp in the heart of Nairobi National Park. It is the first accommodation of any sort to be allowed in this unique safari destination. It is also the first tented accommodation in Nairobi. There isn’t anywhere else in the world like it; a wilderness escape where you can savour the thrill of camping in the heart of thick bush-land right on the doorstep of Nairobi. 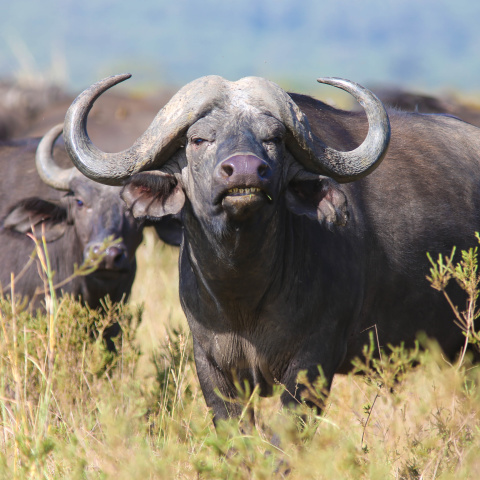 With sweeping plains on one side and Nairobi city on the other, Nairobi National Park is a wildlife haven unlike any other, with guaranteed sightings of rhino – a reason in itself to visit, and Nairobi Tented Camp offers guests the opportunity to really get to know this unique destination and its wildlife. Whether you are in Nairobi for tourism, a night stopover, international business or conferences, films or simply looking for a weekend break as a resident, Nairobi Tented Camp has something for everyone. Enjoy fresh and delicious meals, cooked in a charcoal oven – so it has that inimitable safari flavour. Any allergies or dietary requirements, including halal, can be catered for if necessary. Drinks can be ordered and brought to you at any point in time. It is a nice place. I enjoyed myself. Close to the city, so you can enjoy a relaxing few days with wildlife abounding in beautiful surroundings.